Dr. Rosencrantz, MD is a practicing Urologist in Portland, OR. Dr. Rosencrantz graduated from Oregon Health & Science University School of Medicine in 1966 and has been in practice for 53 years. He currently practices at Oregon Urology Clinic PC and is affiliated with Samaritan Albany General Hospital and Samaritan North Lincoln Hospital. 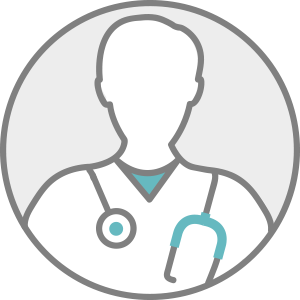 Dr. Rosencrantz accepts multiple insurance plans including Aetna, Providence Health System, and PacificSource. Dr. Rosencrantz also practices at Legacy Good Samaritan Hospital and Medical Center in Portland, OR.